cj Sez: I’m happy to again be able to talk with you about my path to publication in the hope that maybe you’ll find a nugget in here that encourages you to continue on your own path. I didn’t start writing seriously until I moved to Mobile, AL, in 2002. Since then, I’ve written some personal essays and short stories that have been published in several different anthologies, the latest being "Bad Day at Round Rock" in THE POSSE anthology. 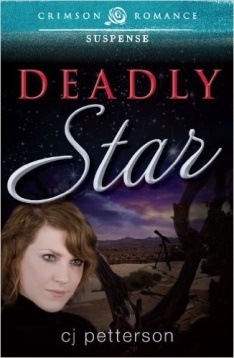 When Crimson Romance published my first novel, DEADLY STAR, in 2013, my sister said, “You wrote a whole book? All by yourself?” Yep, that was the summation of my perceived writing skills. My first interest was in screenwriting. 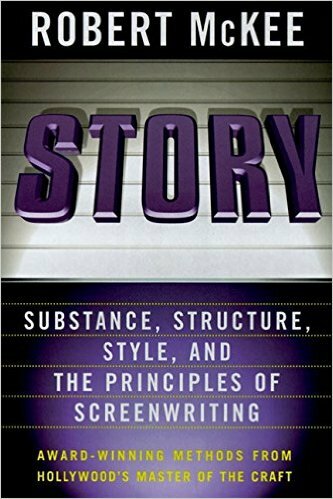 In 2000 or 2001, I think it was, I flew from Detroit to San Francisco to take a three-day seminar from Robert McKee who conducts screenwriting seminars in different cities around the United States and has published a book called STORY. His personalization to me in the book was “Write the truth” which is part of his motto and which I study hard to do. The experience was invaluable because I began to visualize my stories in terms of the characters’ action-dialogue-and scenes that show the story. How characters react and what they don’t say can speak volumes. I see my scenes as if I’m watching them happen, as in a movie. I do know authors who visualize a particular movie star playing the heroine/hero in their books. Is that something you do? I don’t see a specific person. After I sell the movie rights (HA HA), I’ll leave it to Stephen Spielberg or Francis Ford Coppola to find the best mega-star for the role. To be honest, though, I think Pierce Brosnan would be perfect as the hero in DEADLY STAR. For most us, and I’m very much included in that generalization, we have a wonderful idea on a theme. (Let me say right here that I don’t plot. I’m a pantser or more accurately, a pathfinder. I know how I want the story to end, but getting there is the exciting part for me.) It’s the middle that really gets us. It wants to sag. Like an old married couple, sometimes the excitement fades away after a while—unless, like that old married couple, we work at it. Working at it may mean changing some things around. When I make changes in the middle, it almost always mean rewriting the first chapter more than a few times. What helps me out is to read the dialogue aloud. Does it sound natural? Are the sentences so complete and full of blah-blah information that they slow the pace of the story? I’m currently reading a contest submission that reads like a daily journal. I appreciate that the author is introducing the reader to the main character. However, there are no teasers that entice me to keep turning the pages until the middle of page three. Once I get the concept down and slog through the research, writing any story is all about editing and changes. Sometimes, I see a need to change a character’s name, a story thread, a sentence structure, or, as was true for DEADLY STAR, the whole genre. DEADLY STAR didn’t start off as a romance. Over the course of writing and editing the manuscript, which took about four years (do I write slow or what? ), one of my critique partners thought the story might be marketed as an action/adventure. Another said it was a woman-in-peril story, a third said political thriller. Someone even floated the idea that it was sci-fi. 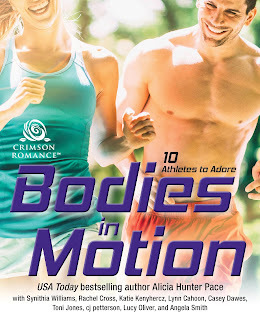 Then, because there was a love scene in the story—let me add a disclaimer here, it isn’t a bodice-tearing romp—I recklessly entered excerpts of the manuscript into two romance contests. The judges in each thought the concept and story were good, except it needed a happily ever after ending. One judge said she was tempted to throw it against the wall because it didn’t meet the HEA criterion. I decided the story might work as a romantic suspense novel if I made a change, or three, within the manuscript and, of course, changed the ending. 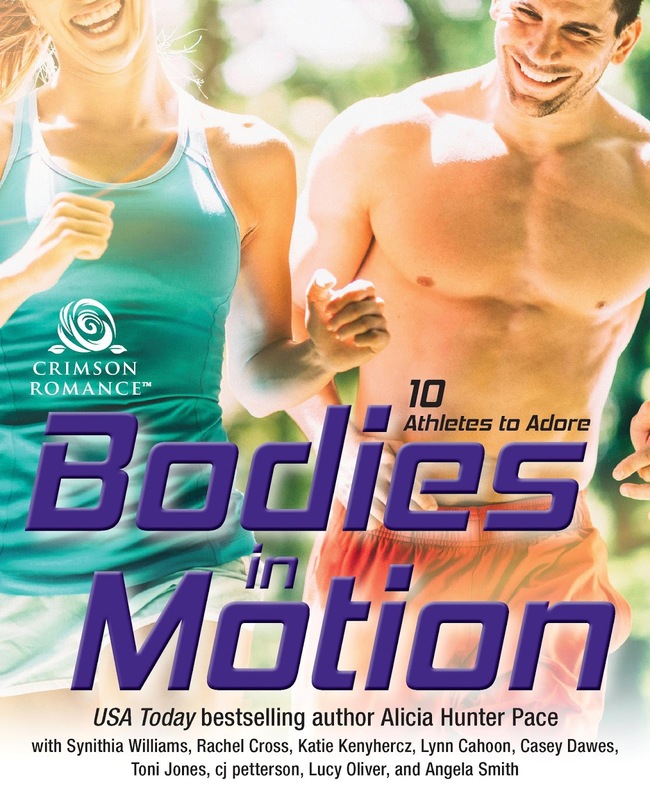 Revisions done, Crimson Romance offered me a contract about three weeks after I submitted my e-query and synopsis, and DEADLY STAR was published eleven months later. I’d stumbled…been pushed, really…into the correct genre. The message is this: Don’t be afraid or unwilling to make changes in your manuscript but do so with a caveat. Before you make wholesale changes, be sure you’ve looked at the manuscript as objectively as possible. Put the piece aside, for several days at least, much longer if possible. 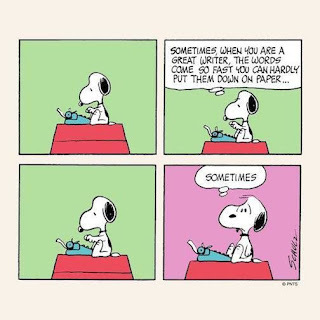 You can ask any of my critique partners, and they’ll tell you I’m making changes to my WIP as the pages leave my computer and are headed for theirs. I’ve been known to send an immediate follow-up note screaming in all capital letters: DON’T PRINT WHAT I JUST SENT YOU. HERE’S THE LATEST AND GREATEST. After working with CEOs and vice presidents and directors who loved to thumbprint every piece of paper that crossed their desks, I do understand that my words, no matter how beautiful I think they are, are not carved in stone. And, if I can’t use them in one story, I can save them for another. 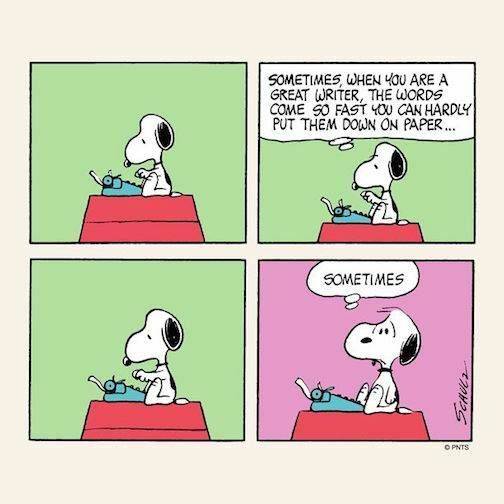 When I do need to consider a wholesale change to my manuscript, I try to keep in mind that, as one of my critique partners always said, I am the captain of my story. Change can be a good thing, but to change or not to change is up to me. That’s all for now. You-all guys keep on keeping on, and I’ll try to do the same. And to all my writer friends, I hope all your characters are happy in your head . . . we're all doing pretty well in mine. Comments? Questions? There's a spot open and waiting for those at the bottom of the post. Great post! Since I had the privilege of reading Deadly Star from its inception, I can vouch for your process a exactly what you wrote in this post. You were always a good writer and getting betting every day, my friend. Love the "pathfinder." cj Sez: Thanks, Mahala, for stopping by, and yep, I'm still trying to find the paths to "The End."